Saturday Dec. 2 at 4:30pm. Bring the kids, free refreshments, caroling and Santa will be there. House Decorating awards will be given out. 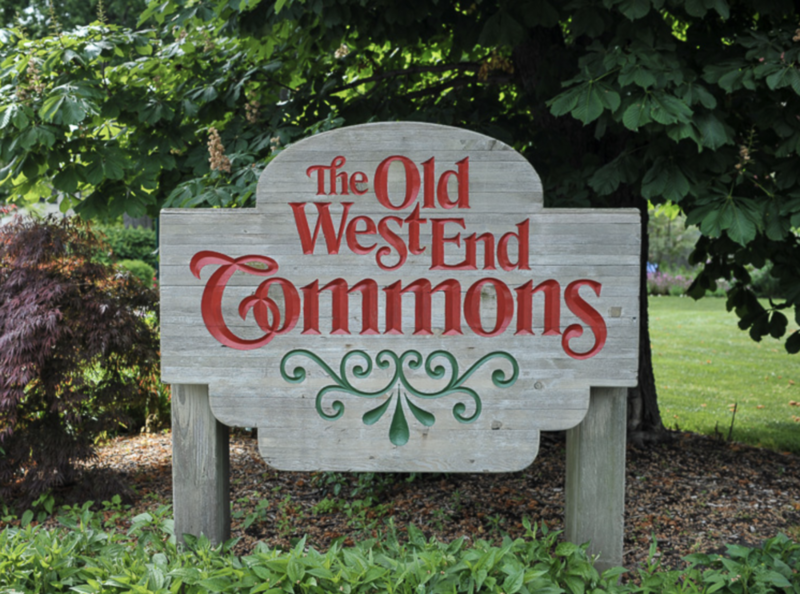 The Commons Park is at the corner of Robinwood and Bancroft.